Guys, it's the last Christmas at Jiak Kim Street. 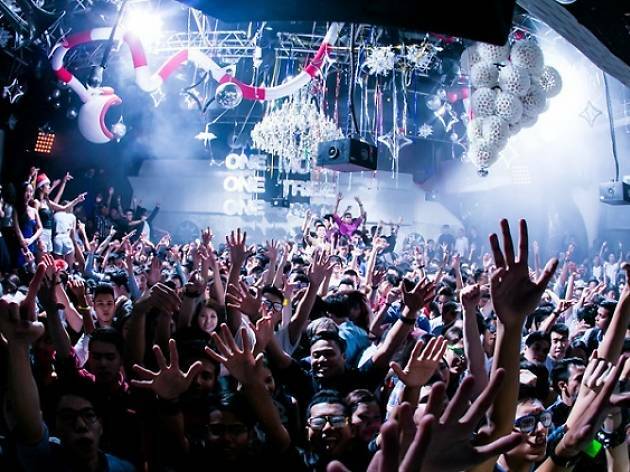 So grab all your clubbing kakis and head over to Zouk to for fun adventures in Neverland. Think pretty little fairies, mermaids in the lagoon, majestic castles and, of course, the eternal spirit of Peter Pan. 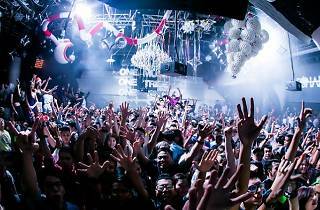 The DJ duo of Sick Individuals provide the beats.